The Proxim Wireless Tsunami MP-8100 has been discontinued. No direct replacement is available. 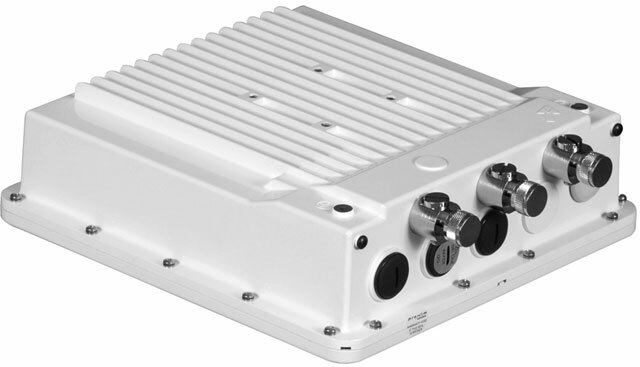 By combining Proxim-Wireless proprietary Wireless Outdoor Routing Protocol (WORP), cutting edge technology of OFDM and (MIMO) Multiple Input Multiple Output radio innovations the Tsunami MP-8100 is an ideal choice for enterprises and offers a secure, scalable and cost-effective solution for organizations of all kind: ISPâ€™s, carriers, businesses, medical facilities spreading over multiple campuses in various geographical locations with requirements ranging from last mile Broadband Wireless Access (BWA) to wireless video surveillance and more.